Brand NEW energy-efficient home ready NOW! 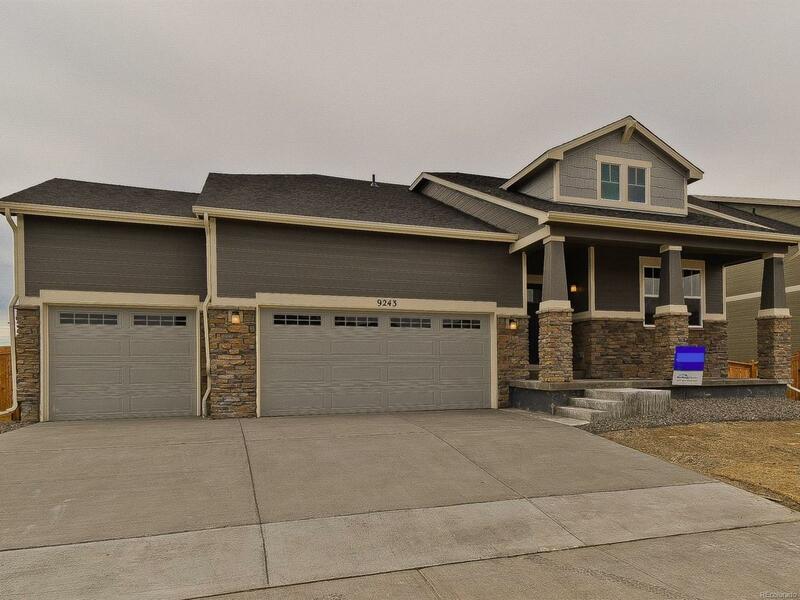 The Platte home backs to open space with a walkout basement! Single story ranch with oversized garage. 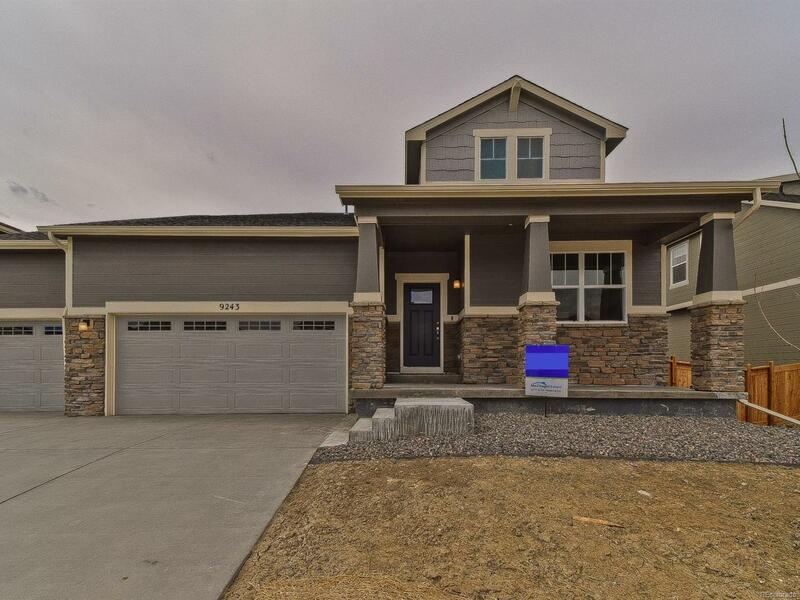 Open floor plan, covered patio, beautiful granite center island overlooking great room, upgraded cherry spice cabinets, stainless steel appliances, with gas range. Hardwood flooring upgrades along with ceramic tile in both bathrooms. Included in our homes are front yard landscaping with irrigation, garage door openers and wifi enabled thermostats, LED lighting, and more! 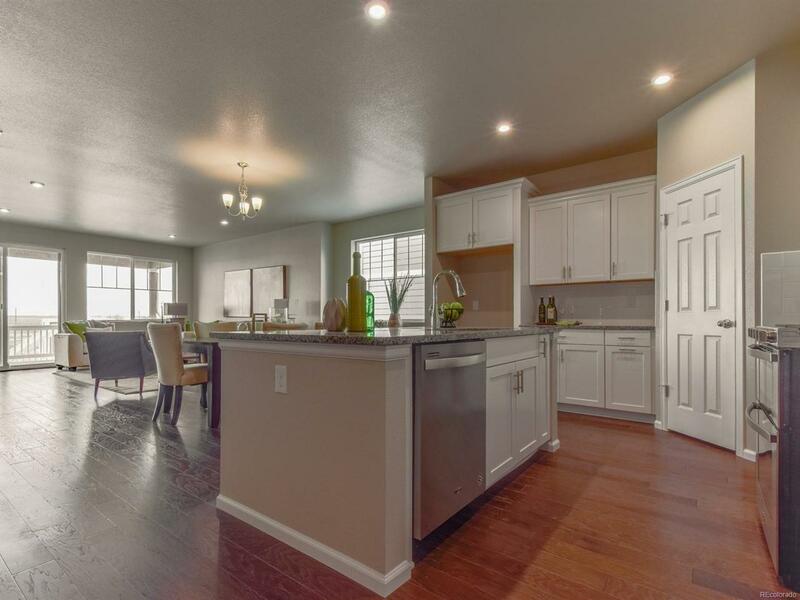 Centrally located Buffalo Highlands is a beautiful community in the bustling Commerce City. 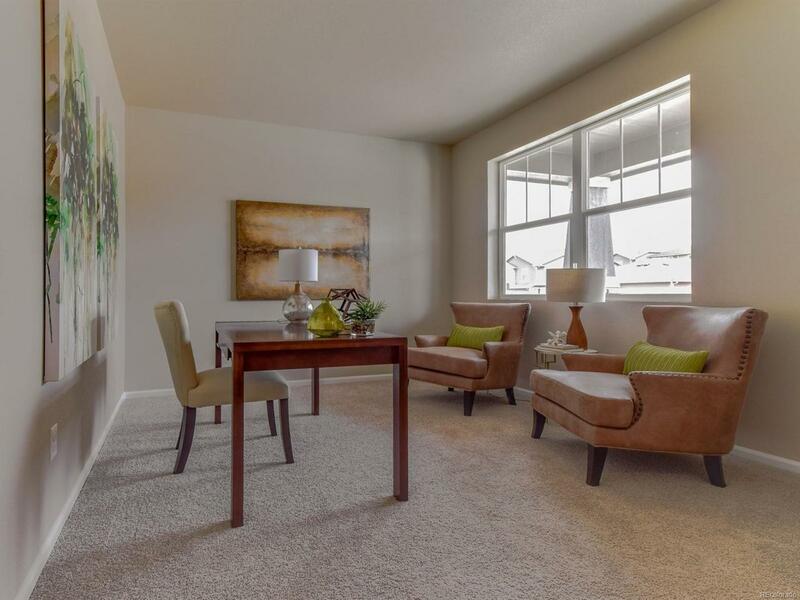 Surrounded by growth this community is just a short commute to Downtown Denver and DIA. Known for their energy-efficient features, our home help you live a healthier and quieter lifestyle while saving thousands on utility bills.